The Amazing Acro-cats Pounce on Portland! The Acro-cats are back in a 2 hour long purrformance! 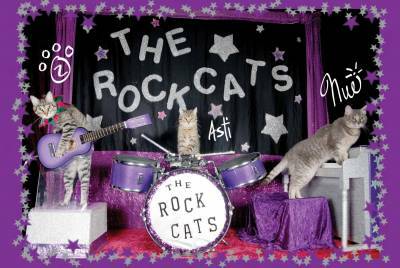 Check out Dates for: The Amazing Acro-cats Pounce on Portland!